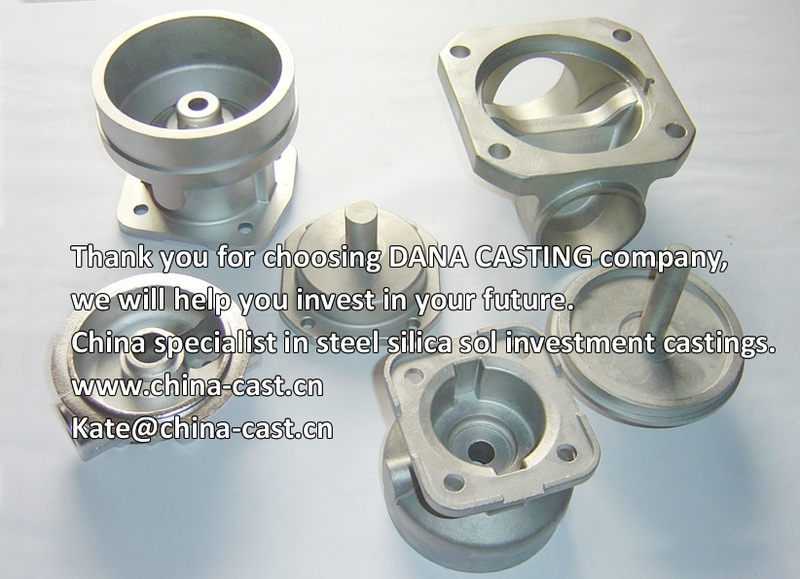 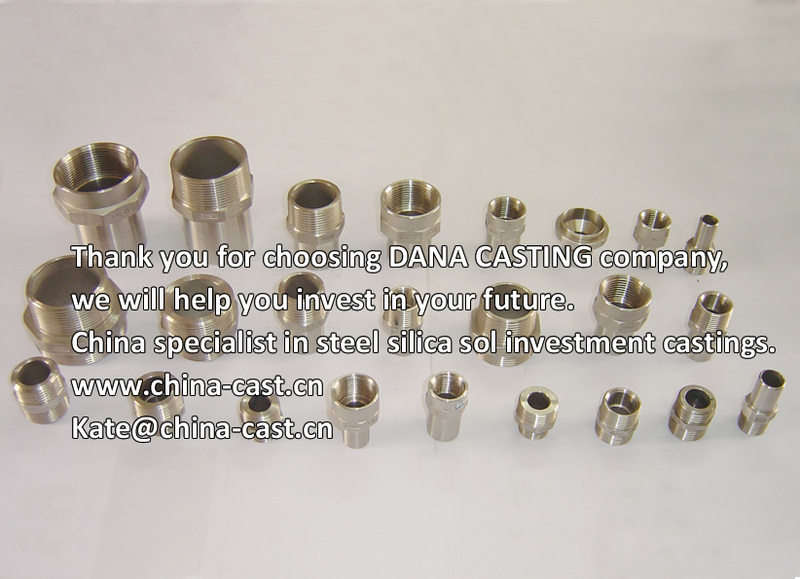 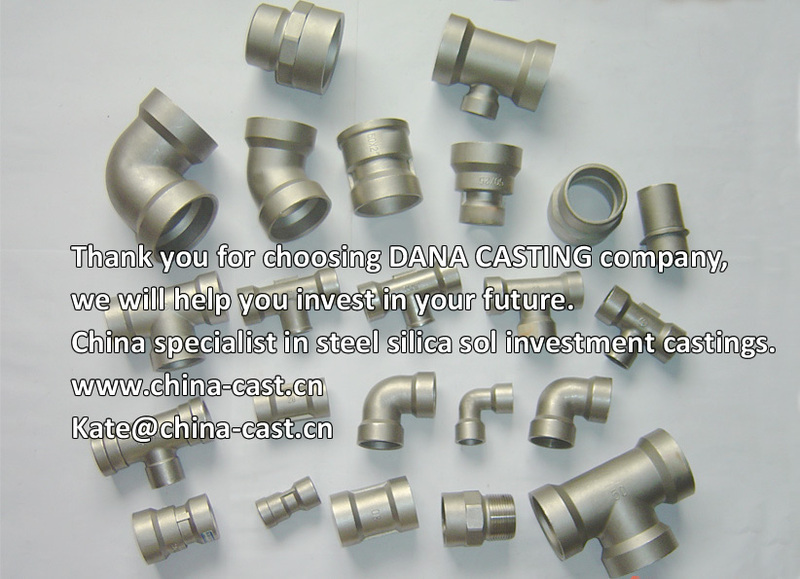 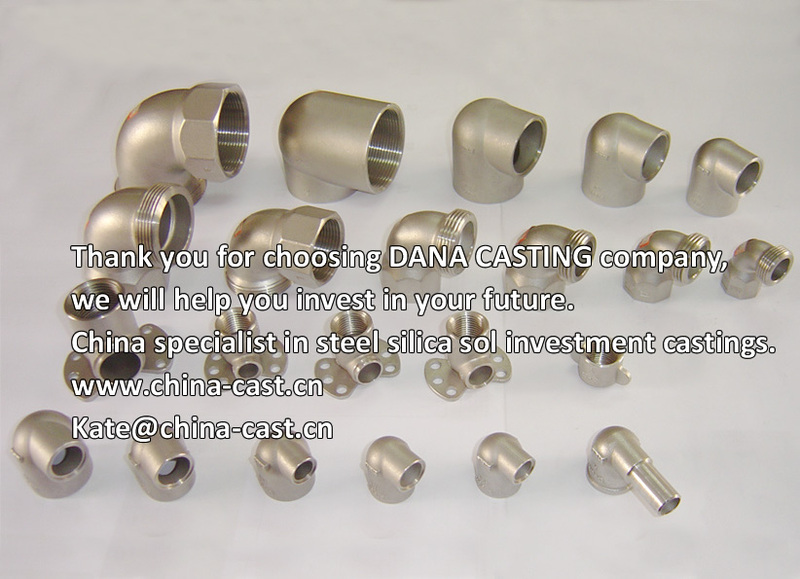 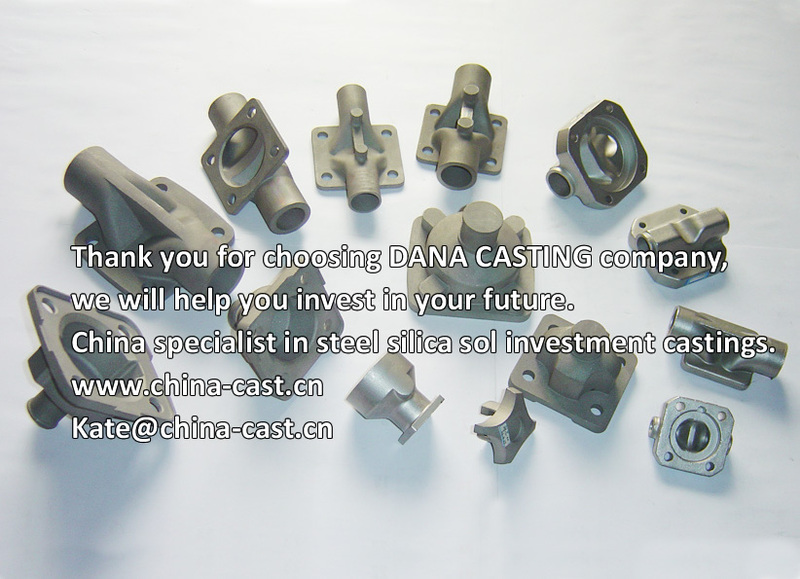 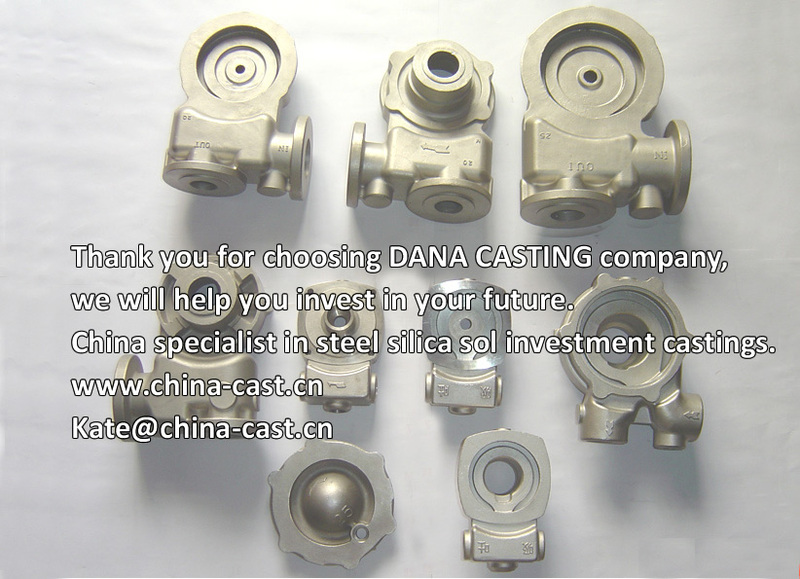 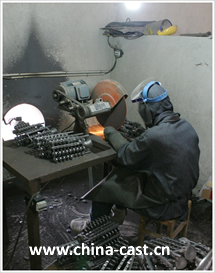 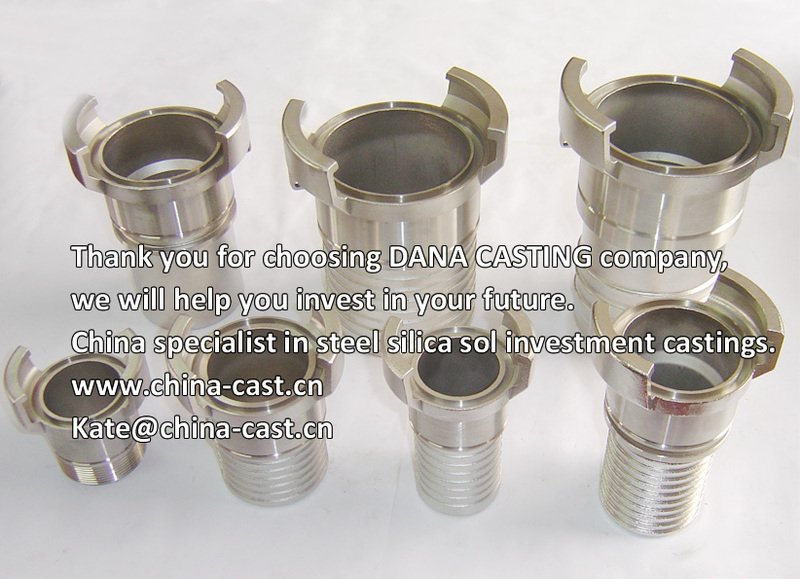 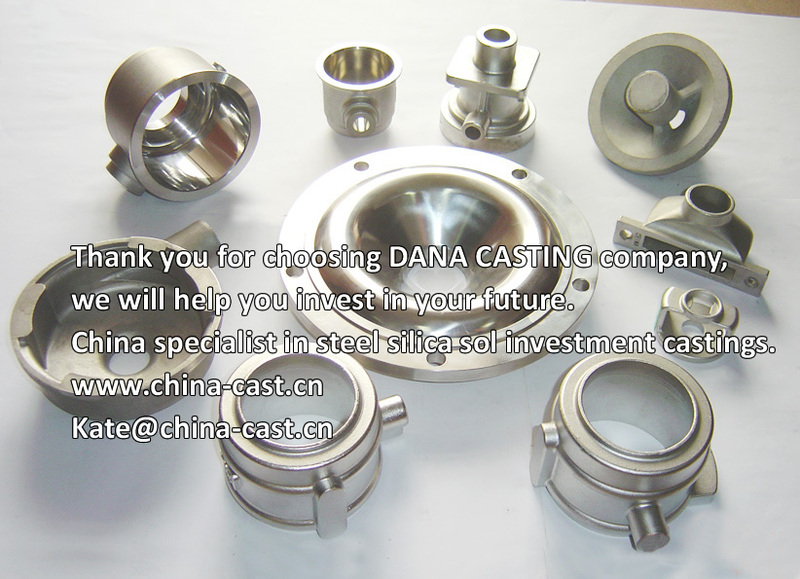 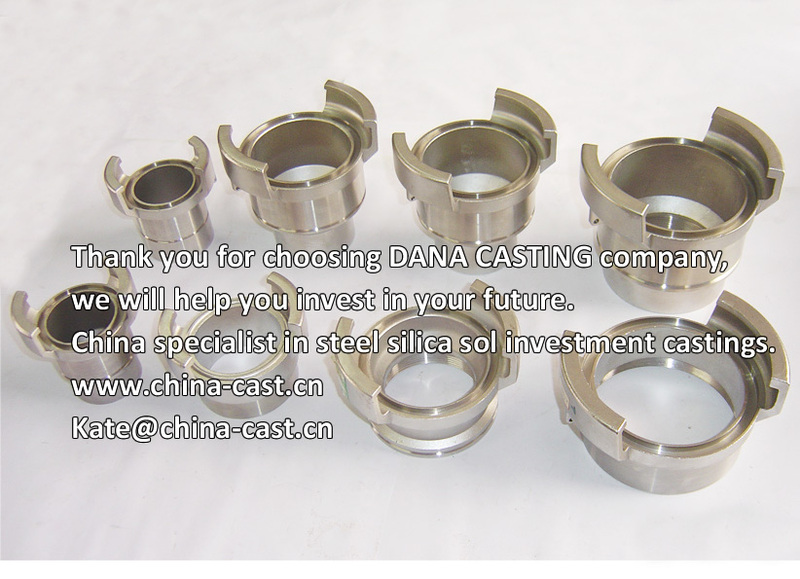 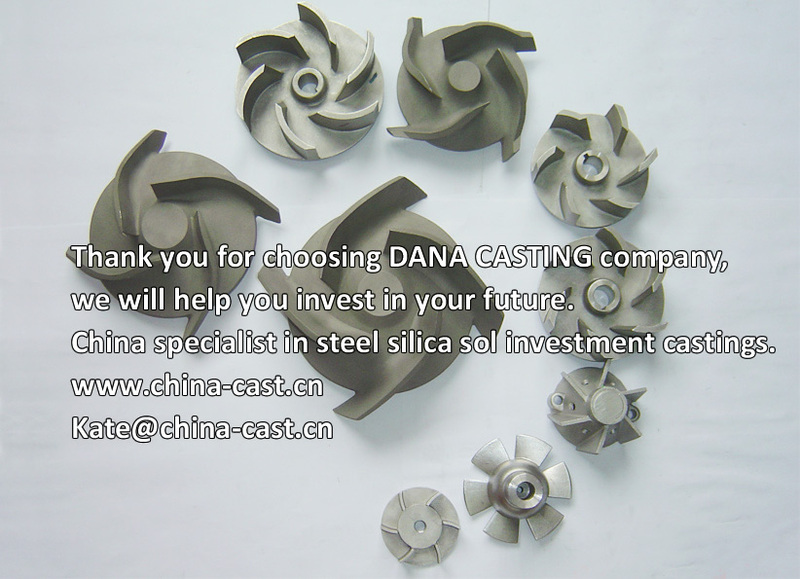 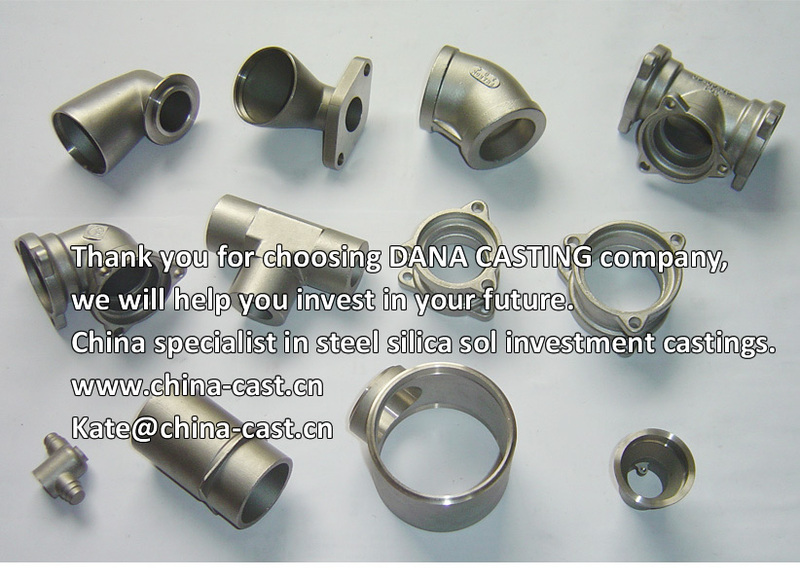 Stainless Steel Casting Companies -China Dana casting manufacture precision investment castings using a variety of metals including stainless steel, alloy steel ,low alloys, carbon steel, aluminium alloys, copper base alloys, nickel and cobalt base alloys by precision silicasol lost wax casting process. 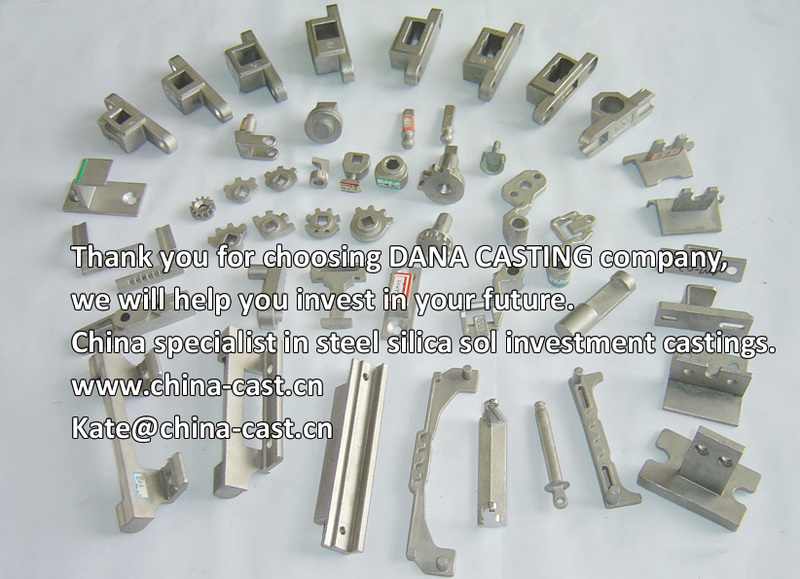 Stainless steel casting parts -Find China high quality stainless steel casting manufacturers,top quality stainless steel investment casting suppliers,stainless steel lost wax casting exporters,stainless steel casting importers,stainless steel parts buyers, stainless steel casting parts wholesalers,stainless steel products and trade leads from our award-winning international trade site.Import and Export on china-cast.com. 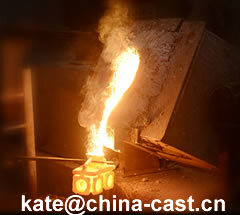 China Cast Metal Manufacturing -Nearly 1000 various kinds of new products are developed each year for customers.